MAX EVANS MENSWEAR, Carmarthen was established in 1969 and is still family owned. The company is now run by the founders nephew, Phillip Jones and his wife, Jayne and a small team of enthusiastic staff comprising of Peter and Evanna. 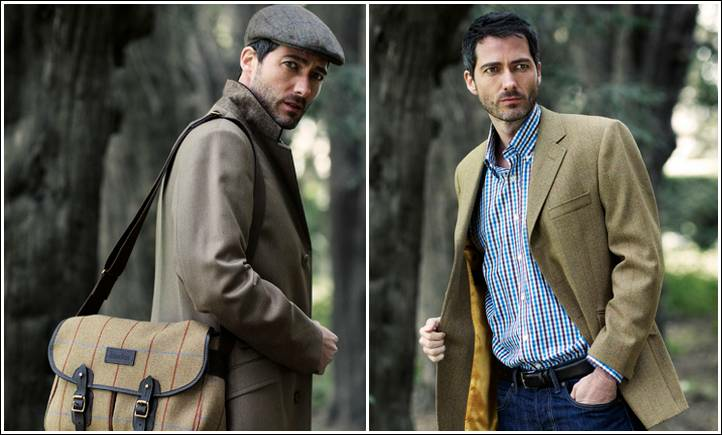 Our aim is to provide a quality product served personally in a traditional men’s outfitters. The shop sells only the better end of Quality Menswear and is proud to offer a truly personal service to our customers. We have a wide range of stockists of which a few have been displayed in the web shop. Please do not hesitate to call us or email us if you cannot find something your looking for. 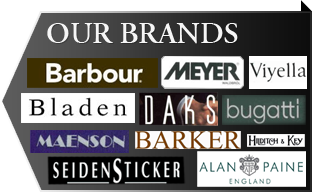 We have in stock in-store most Barbour – both Men and Women, Meyer, Bladen, Maenson, Bugatti, Barker, Alan Paine, Viyella, Seidensticker, Hilditch & Key, Daks, Corgi and Sunspel branded garments and accessories. We offer Free shipping to all UK address. For requests from Europe and US please phone +44 (0)1267 235997 to arrange shipping costs and arrival dates. 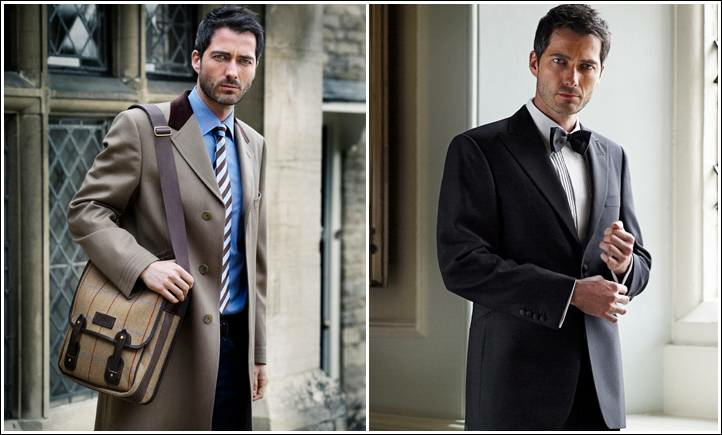 We also offer a made to measure service by Bladen for delivery in 6-8 weeks and have suits starting from £499. Visit us in the market town of Carmarthen. 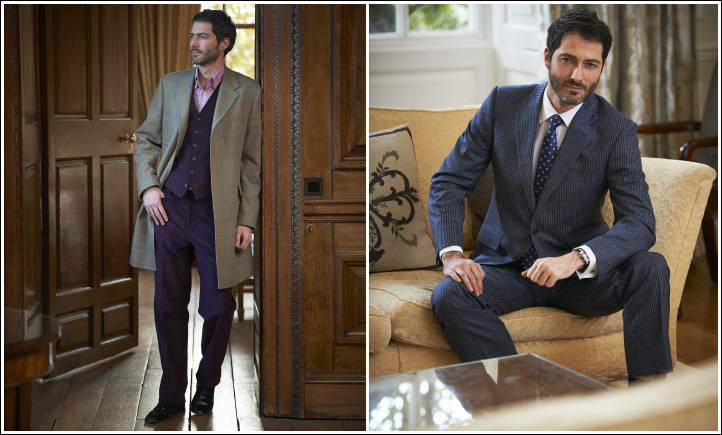 Drop in and see our new collections for all seasons.